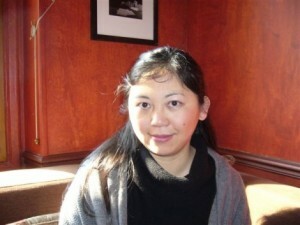 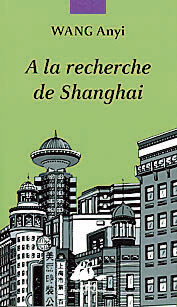 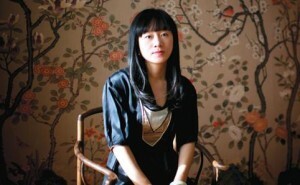 Shi Zhecun, modernism and continuity in Shanghai. 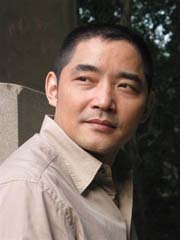 The publisher Bleu de Chine Gallimard has published several books of good quality on literature of the 1930s including an excellent collection of texts and drawings by Feng Zikai (1). 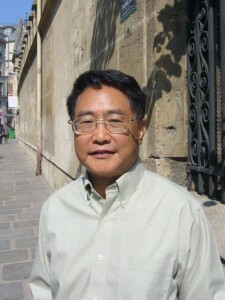 For Shi Tiesheng, the end of a painful journey. 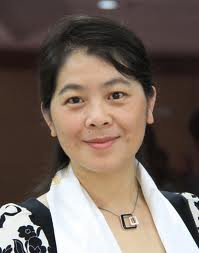 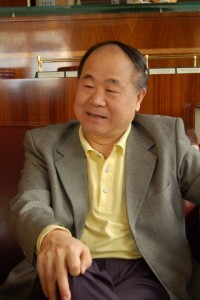 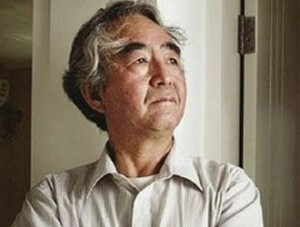 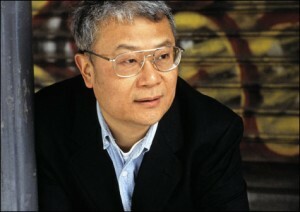 The Chinese writer Shi Tiesheng died at the age of 59 the last day of 2010. 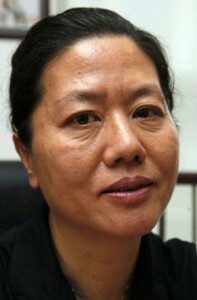 The end of a painful journey after 38 years in a wheelchair and with three dialysis sessions per week during 12 years. 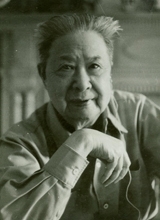 This is one of the major Chinese writers, regarded by many in his country as the equal of Mo Yan, Yu Hua, Yan Lianke, but with few translations and quite unknown in the West.